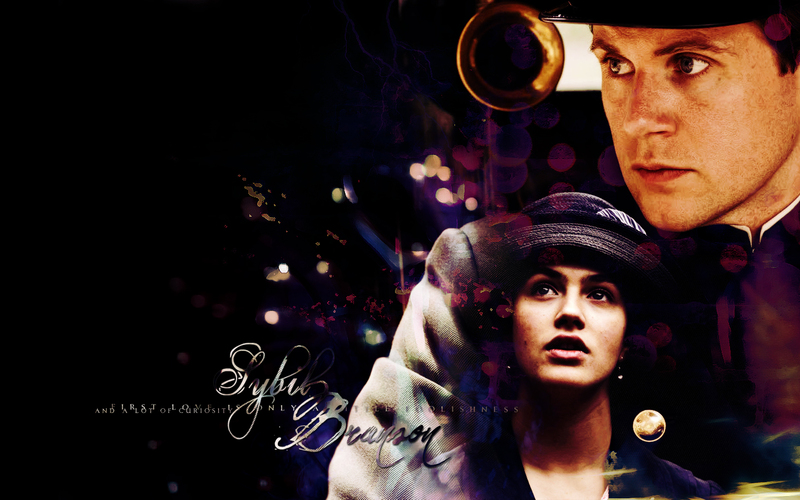 Branson & Sybil. . HD Wallpaper and background images in the Downton Abbey club tagged: downton abbey branson sybil. I miss Sybil so much. She and Branson are my favorite couple.